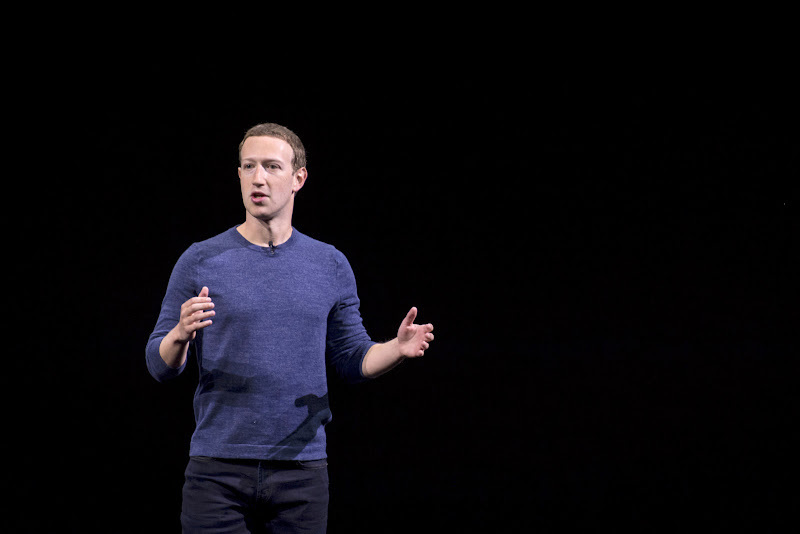 The month of February marked the 15th anniversary for the social media giant Facebook and commenting on the occasion, its CEO Mark Zuckerberg expressed ‘high hopes’ for the company. In fact, the co-founder and CEO of Facebook say that he sees immense changes in the internet users after the launch of social media that has replaced traditional communication medium of all institutions from government to business to media, besides the average users. In his Facebook post, he agreed that social changes could create uncertainty but there is no denying the change Facebook and other social networks have bought. The practices introduced by social media networks such as the News Feed have combined communities and made a better impact on society. During the past 15 years, Facebook has seen unprecedented success by garnering more than 2.3 billion people worldwide. Amidst the host of scandals, the social media network has also managed to net around $22 billion profit for 2018 with revenues increasing to $55 billion. Nevertheless, Zuckerberg acknowledges that the company needs to enhance its operations for the safety and security of their users.